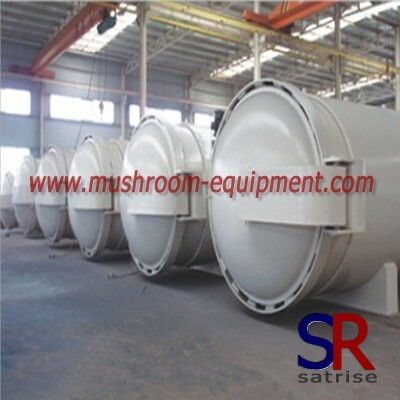 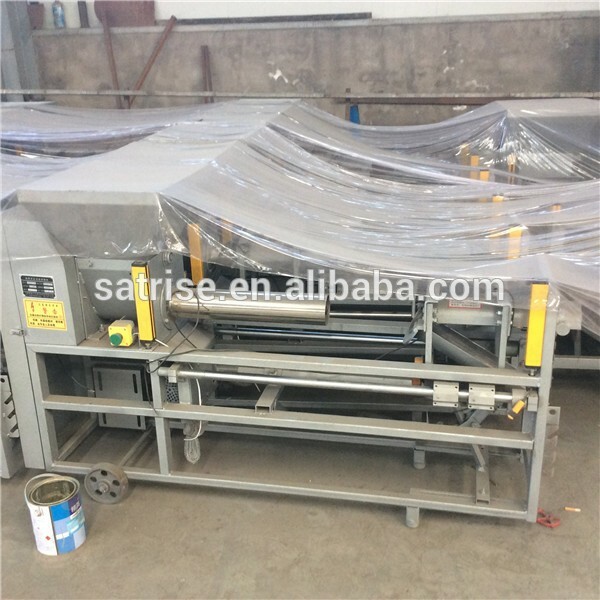 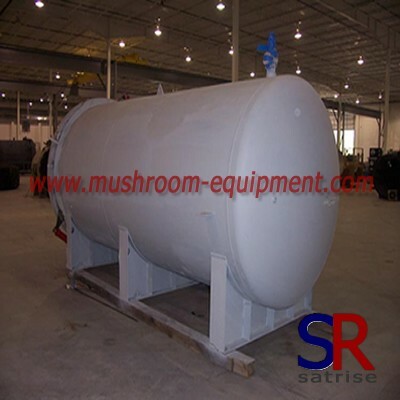 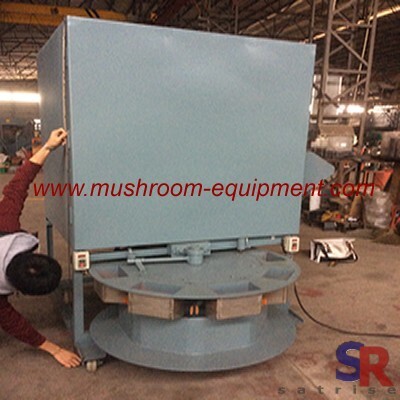 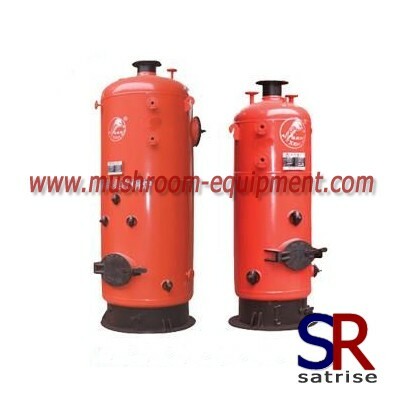 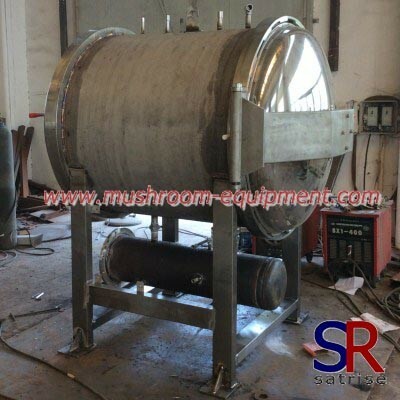 stainless steel mushroom slicing machine for sale manufacturers,stainless steel mushroom slicing machine for sale exporters,stainless steel mushroom slicing machine for sale suppliers,stainless steel mushroom slicing machine for sale OEM service. 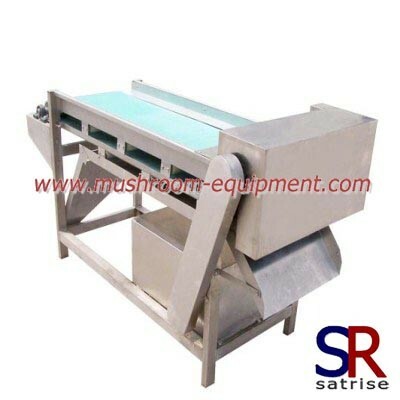 Mushroom Slicer used to cut soft fresh mushroom into regular shape pieces . 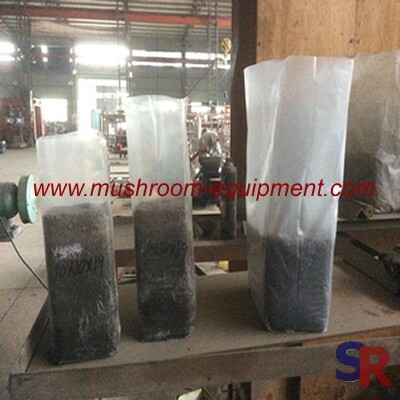 it suitable to processign edible fungus, and fresh kelp intofilaments or flakes. 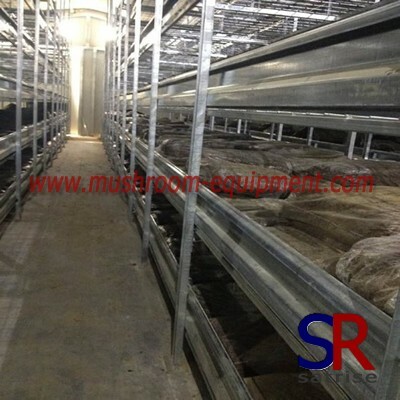 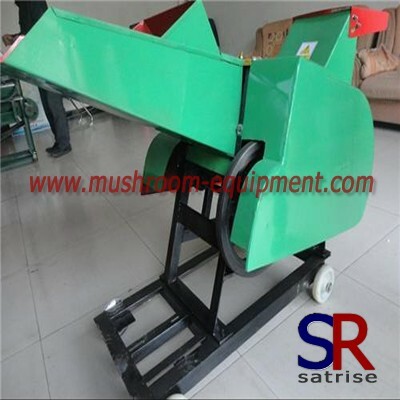 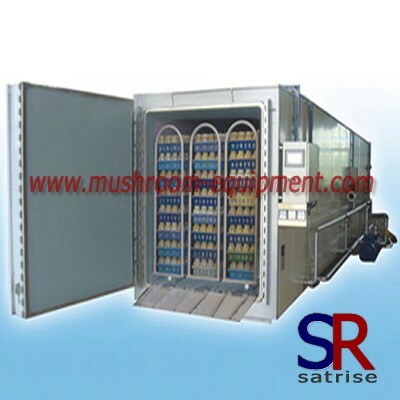 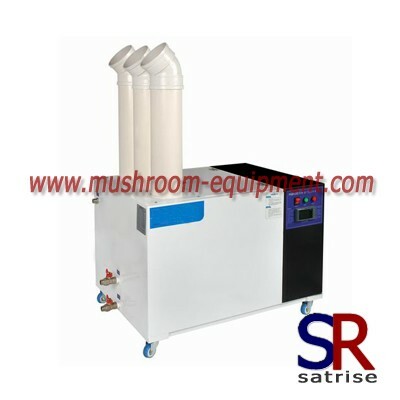 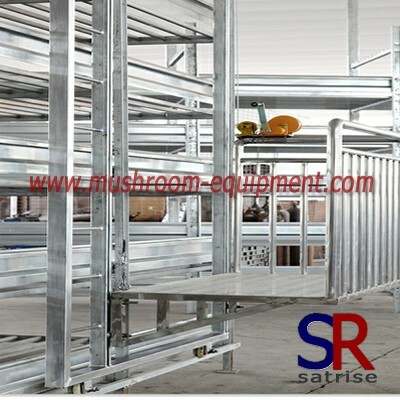 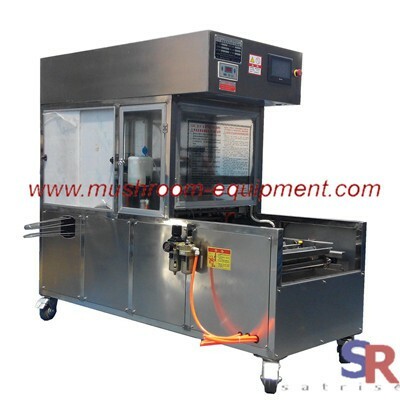 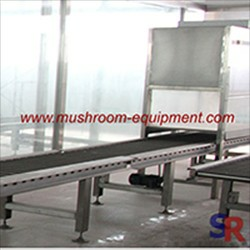 mushroom slicing machine is an ideal machine to dehydrator ad keep vegetable fresh ,easy operate with high capacity .